Investor or DIY delight! Great opportunity to own your own piece of country in Shannon Estates. This home has so much to offer in spite of the great deal of work needed. 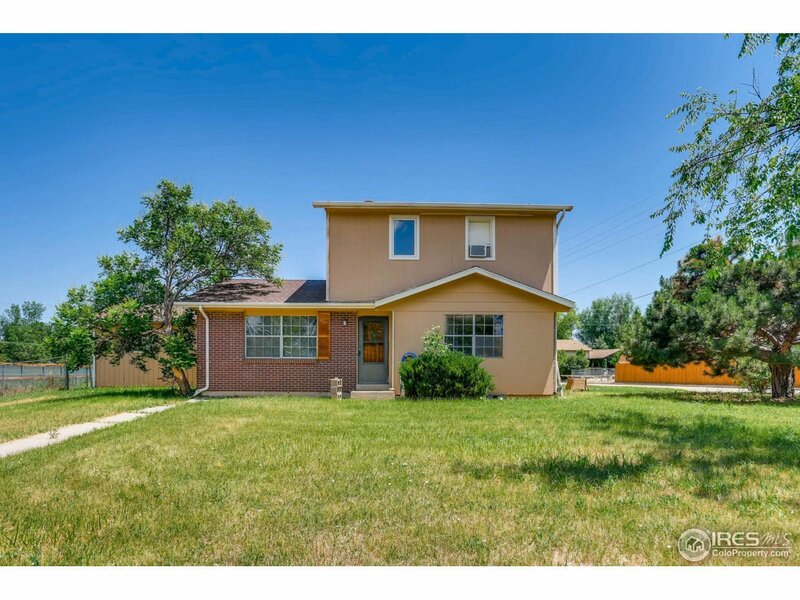 With a large south facing corner lot w/ mature trees, upgraded septic in 2016, an adorable guest suite, close proximity to Boulder, Louisville & Lafayette, and some great local conveniences right around the corner, the hard work would be well worth it! Price is reflective of condition-Seller will NOT & can not do any repairs.